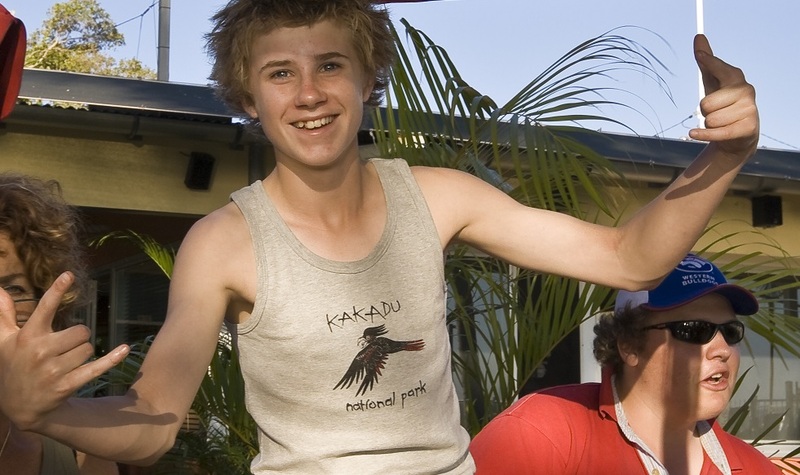 During childhood we (Venture North owners) spent a lot of time on family holidays travelling the outback into locations such as Kakadu National Park. This has given us a firsthand understanding of the benefits and enjoyment a family can experience while touring together. Kakadu is a very family friendly destination full of exciting adventures around every corner! As each family has different needs and interests we tailor our family tours of Kakadu accordingly. We design tours based on age, interests and style of accommodation required. They combine classic adventure activities such as camping, bush walking, fishing, swimming and 4-wheel-driving with in-depth interpretation of local flora and fauna, Indigenous culture, bush-tucker, geology and geography. 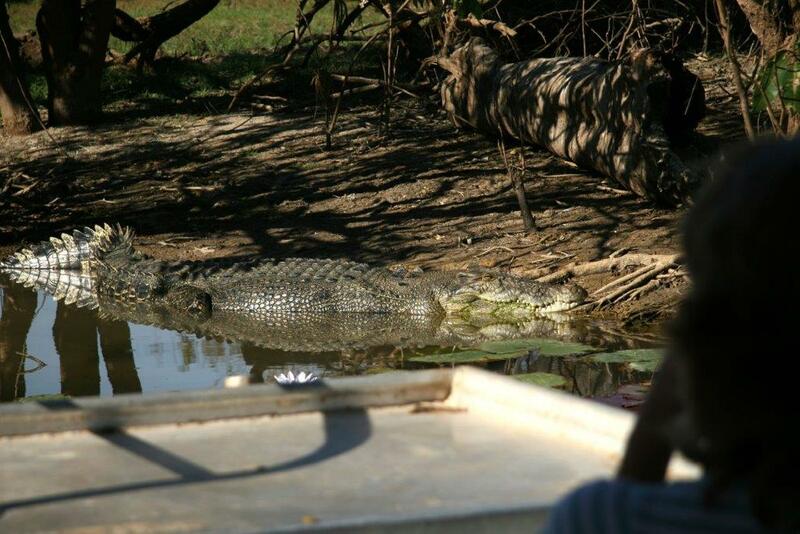 The dominant themes of these Kakadu family tours are learning and having fun! Kakadu tour highlights for children often include: camping, learning how to track and identifying animals, catching their first fish, seeing their first crocodile in the wild, spotting different bird species, learning how to make a camp fire and cook in a camp oven and of course lots and lots of swimming! Venture North is one of only a couple of tour operators with access into both Moline Rockhole and the spectacular Koolpin Gorge. Both of these sites in Kakadu require a special permit to enter and visitor numbers are strictly regulated. As a result these locations allow us to escape the crowds and really get back to nature. For more information please contact Venture North for a tailor-made private charter itinerary (FYI - there are no age restrictions for private charters). Another options is the scheduled (shared-tour) 5 Day Kakadu, Arnhem Land and Cobourg Peninsula Safari - this is a great option for families with children over 5 years of age (ask Venture North about a family discount for this tour).